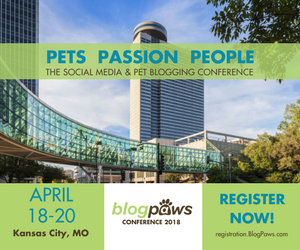 The 2018 BlogPaws Conference is over, but it lives online! We want you to show us your blog posts and tell the world all about it! 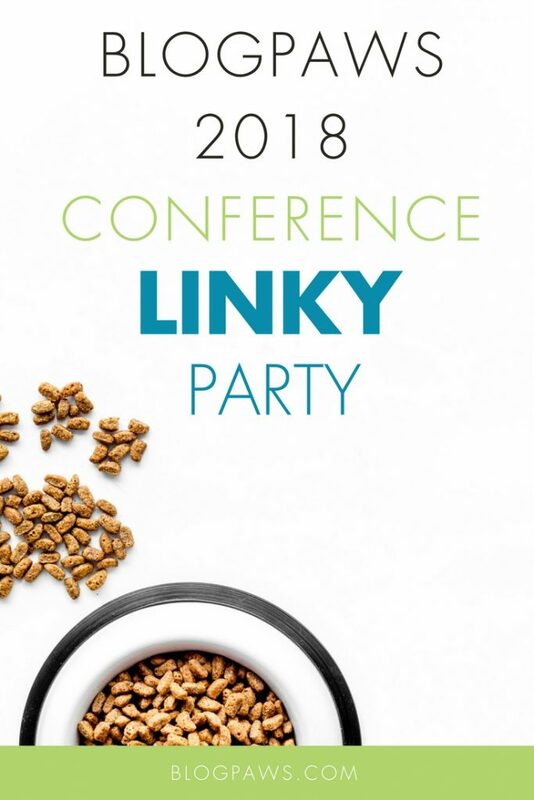 Each year, BlogPaws hosts a linky party to share all BlogPaws Conference-related posts. If you write about the BlogPaws Conference in any way, shape, or form, share it here for the annual link-up. Write as many posts as you like, and link them all up. What did you learn? What brands did you meet? Tell us, show us, and link the post up below. We will keep this open for a while so you can get all that blogging done! If you didn’t attend the BlogPaws Conference, we still want to hear from you. Do a blog post telling us about why you run a pet blog, what we can do to help you grow, anything BlogPaws related…. maybe even why you love this ever-growing, pet-loving community oh so much. This linky party closes 6/04/18 at 10 am EST.